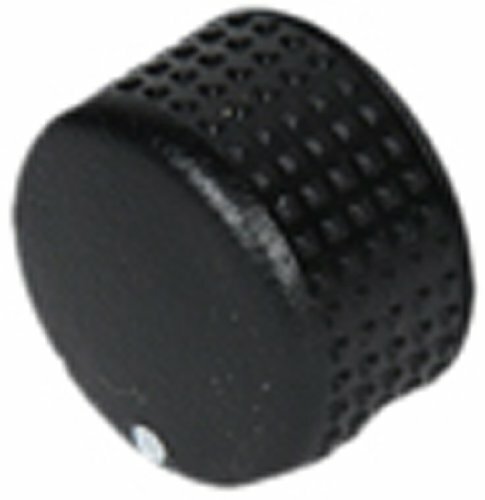 ACDelco GM Original Equipment HVAC Temperature Control Knob is a GM-recommended replacement component for one or more of the following vehicle systems: hvac. This original equipment knob will provide the same performance, durability, and service life you expect from General Motors. If you have any questions about this product by ACDelco, contact us by completing and submitting the form below. If you are looking for a specif part number, please include it with your message.